The time was fulfilled. 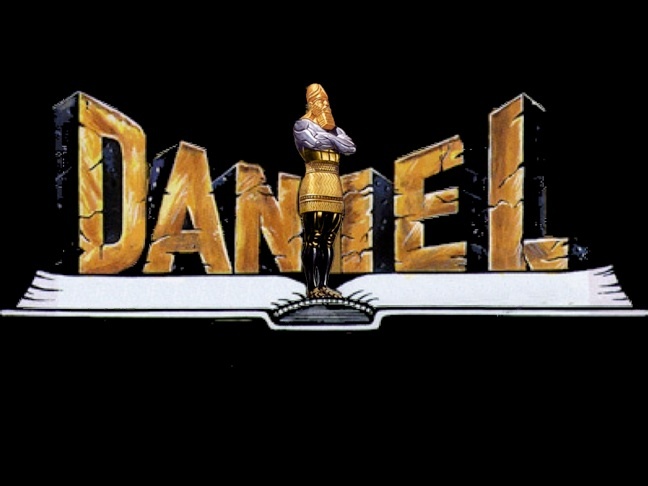 Daniel’s fourth great kingdom had been established for some 80 odd years. It was the kingdom most terrible, unlike the other three world powers. It would be during the reign of the 10 kings (emperors) over the Jewish nation when God would fulfill his promise to Abraham, David, Solomon, and all the chosen people to establish once, for all time, the everlasting kingdom. And Jehovah seeth and despiseth — For the provocation of His sons and His daughters. And He saith: I hide My face from them, I see what [is] their latter end; For a froward generation [are] they, Sons in whom is no steadfastness. They have made Me zealous by `no-god,’ They made Me angry by their vanities; And I make them zealous by `no-people,’ By a foolish nation I make them angry. 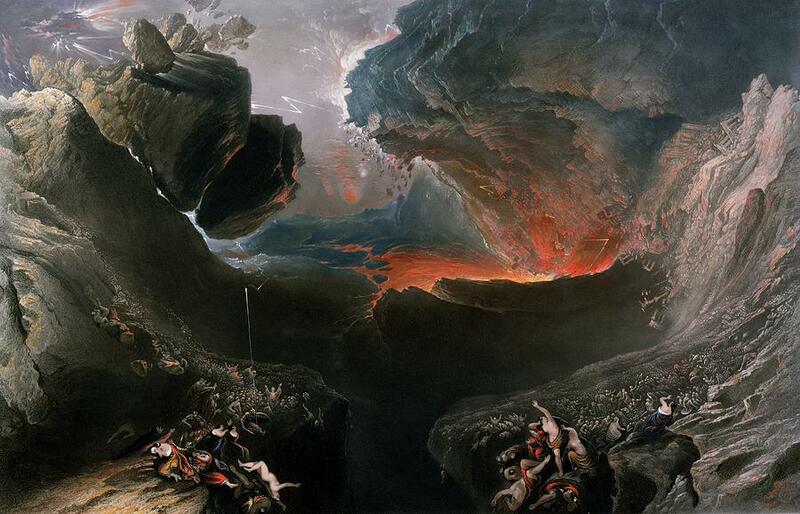 For a fire hath been kindled in Mine anger, And it burneth unto Sheol — the lowest, And consumeth earth and its increase, And setteth on fire foundations of mountains. I gather upon them evils, Mine arrows I consume upon them. Deut. 32. The last days predicted for the Jewish nation . “See, the day is coming, burning like an oven, when all the arrogant and all evildoers will be stubble; the day that comes shall burn them up, says the Lord of hosts, so that it will leave them neither root nor branch. But for you who revere my name the sun of righteousness shall rise, with healing in its wings. You shall go out leaping like calves from the stall. And you shall tread down the wicked, for they will be ashes under the soles of your feet, on the day when I act, says the Lord of hosts. Elijah did come in the preaching of John. Jesus confirmed this (Matthew 17:10-13). He was a harbinger of the wrath about to come on the Nation. The time for change was at hand. The righteous would be blessed and the wicked burned to ashes. The terrible day was approaching and Jesus took up the same sermon. Now after John was arrested, Jesus came to Galilee, proclaiming the good news… “The time is fulfilled, and the kingdom of God has come near; repent, and believe in the good news.” Mk 1:14-15. As he explained his parables Jesus clarified the times that had come upon that generation. The tares were seeded in with the wheat by the Adversary. The harvest was ripe for the end of the age and reapers were about to reap the harvest Matthew 13:39. Just as weeds were burned in the fire, the wicked would see the Gehenna of fire at the end of that age Matthew 13:49. 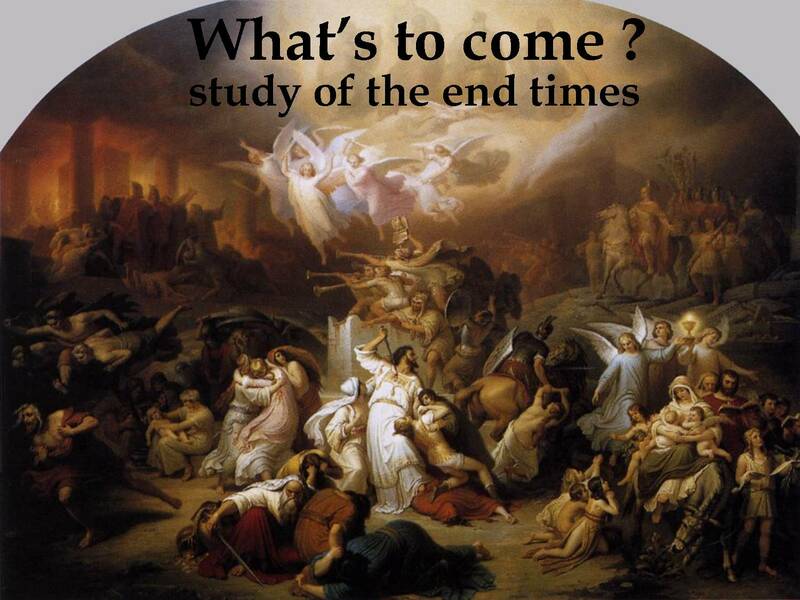 Hearing this message many times, the disciples asked Jesus to tell them in private, “… when will this be, and what will be the sign of your coming and of the end of the age?” Matthew 24:3. Jesus answered plainly and in Matthew 24, making it clear that his coming would be in their generation. Some standing there would see the day fulfilled. 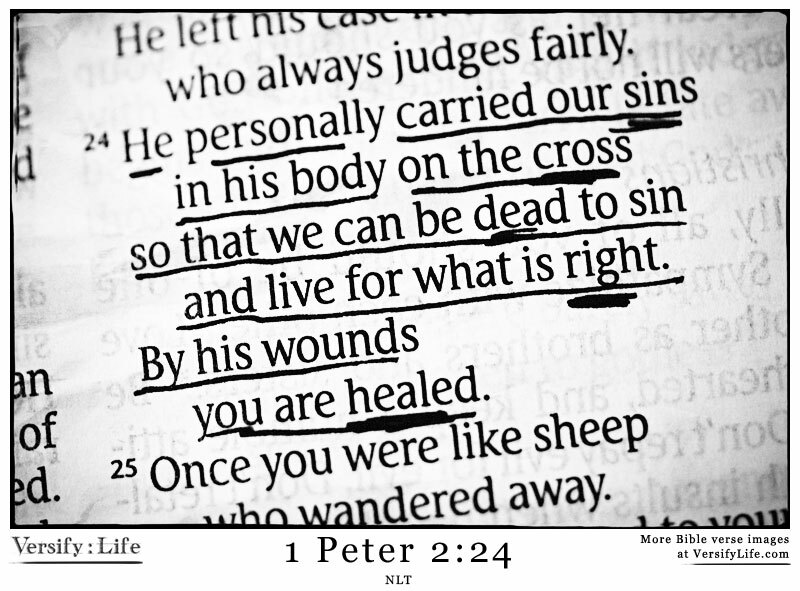 So too, Peter understood that Christ’s appearance in the flesh was destined before the world began. His revelation to the Jews was for the sake of Abraham and determined to occur at the end of their age 1 Peter 1:20. Paul spoke the same thing saying that the things that were written were examples; to instruct those who would be alive at the fulfillment of these things. 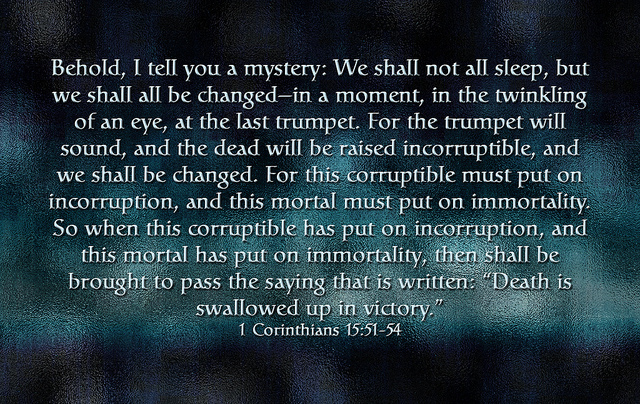 Those on whom the end of the ages had come 1 Corinthians 10:11. 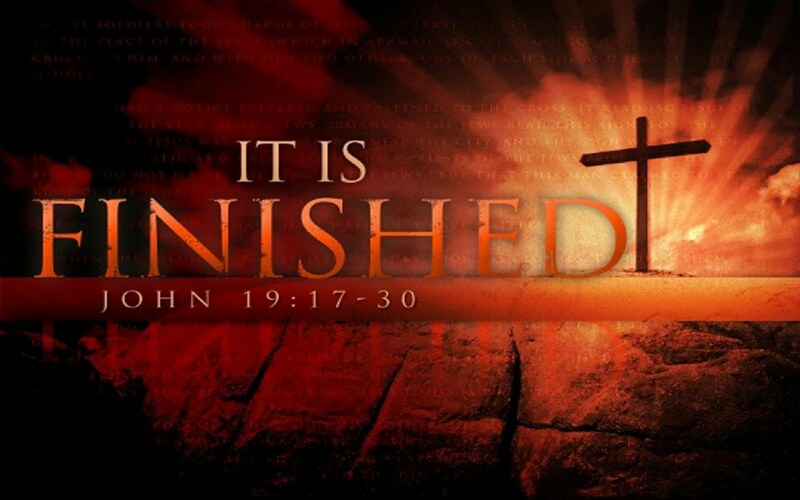 Jesus’ sacrificed himself to remove sin, once for all, at the end of that age (Jewish world) Hebrews 9:26. This must be why Paul spoke so often of Christ’s imminent return; not far off but for a people chosen and prepared for the destruction of their way of life and entrance into a spiritual kingdom that could never be destroyed Hebrews 12:28, Daniel 2:44, 6:26. He spoke of these things to many and often. To the Thessalonian church, the Roman, Corinthian and Colossian churches Paul warned and directed their attention to the immediacy of their situation. Peter made it clear to the Jews in the dispersion that, while they waited for His revelation, they should work to remain at peace, without sin or shame 2 Peter 3:14. What were the particulars of Pauls’ teaching that made it necessary that the generation that knew Christ should also be prepared to meet him again? What did Peter know that made him even more concerned that after his death the Jews would not miss their appointment with Christ? 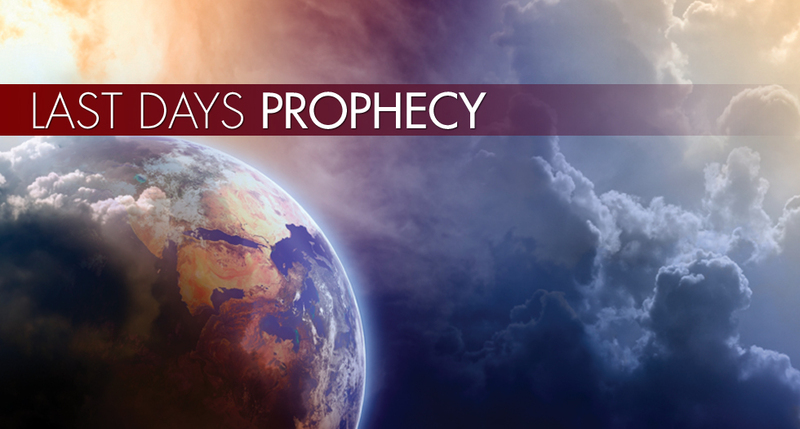 Moreover, how does the book of the Revelation clarify the fulfillment of everything that was spoken by the prophets? 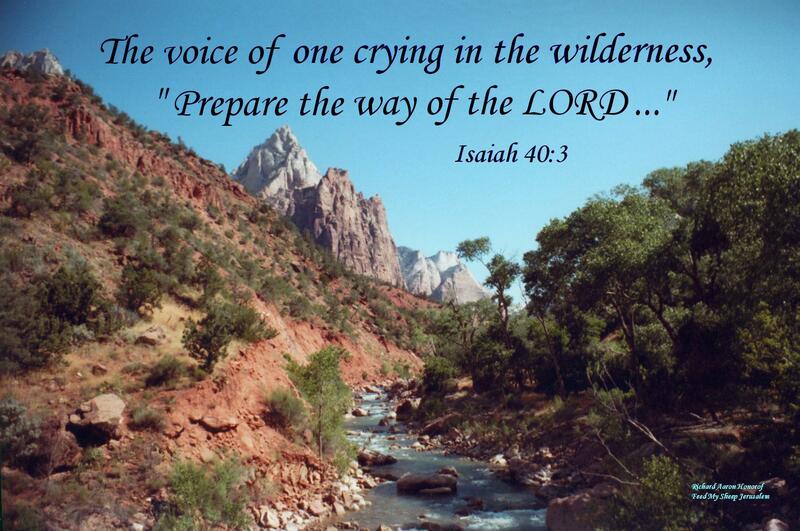 Stay tuned for the next biblical study, “Do not be shaken.” Part III.